Looking to add some luxury to your bed? Look no further. 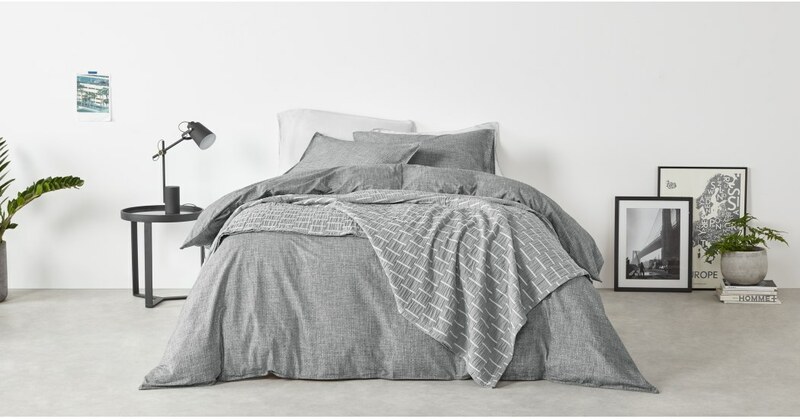 With its muted grey palette, our Oden bedspread is perfect for boosting your bedroom’s laid-back cosy charm. If flowers aren’t your thing you’ll love Oden. Its linear design lends this style an industrial edge. Beautifully woven, Oden is crafted from pure yarn dyed cotton in Portugal, a location famed for its premium textiles.